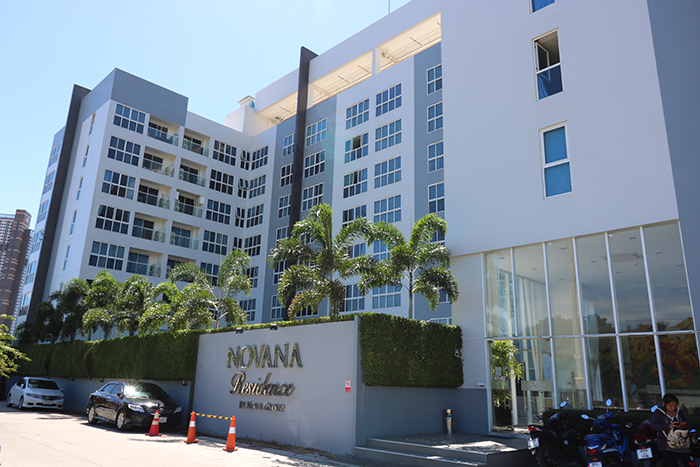 The Novana Residence Pattaya is another fine condominium by the Nova Group. 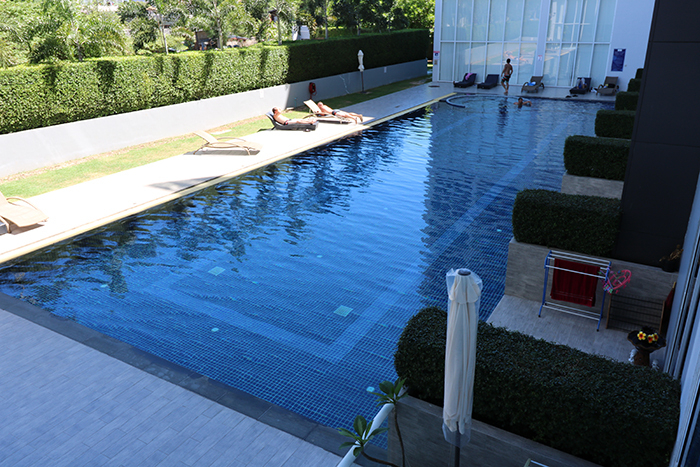 Located close to walking street on 3rd road in south Pattaya. 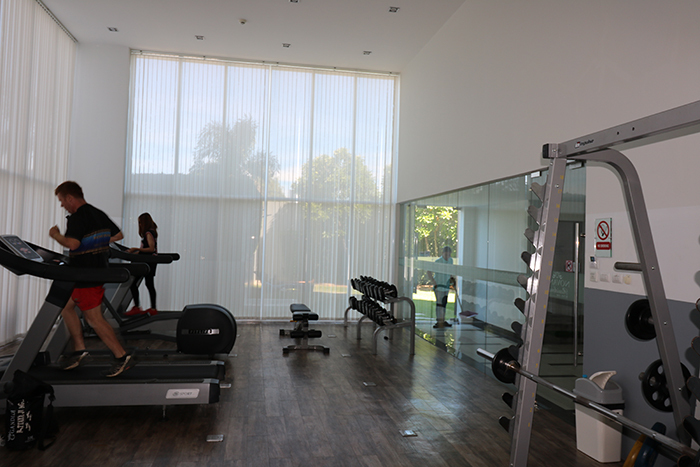 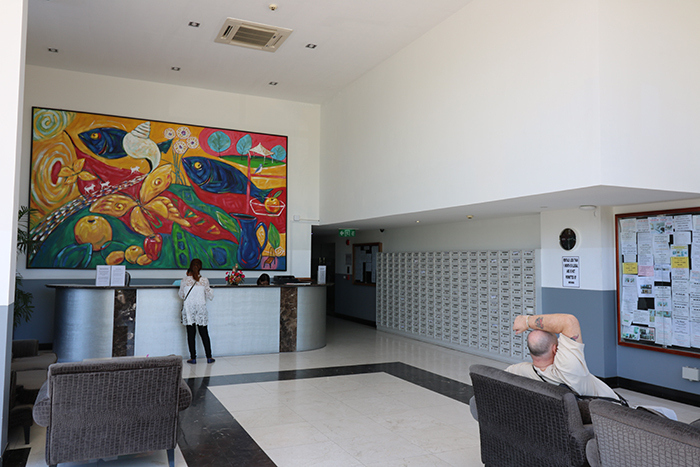 Novana Residence has a Reception/Lobby overlooking the 25m x 8m swimming pool which is the center of attention with a fitness center in the back with view of the pool while you work out.